Once you’ve decided to add hard surface cleaning to your repertoire, you’ll quickly find you can’t just use any old tool. Surfaces like tiles, concrete, and even natural stone, need extra attention. 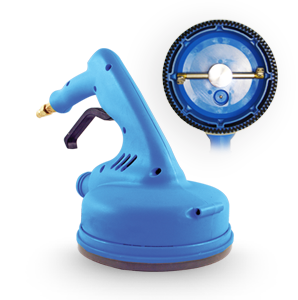 That’s why at Whyte Specialised Equipment, we stock a huge range of hard surface cleaning tools, all designed to give you an edge, and provide a deep, thorough clean. 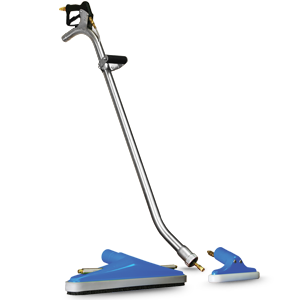 Whether you need to give tile and grout a hard scrub, or you need to polish natural stone, we’re confident that we have the tool for you. If you can’t find what you’re looking for, contact us or visit our showroom today! Grout is another hard surface to clean. Not only does it sit below the level of the floor, making it difficult to get into, but its porous nature means it absorbs all sorts of dirt and grime. 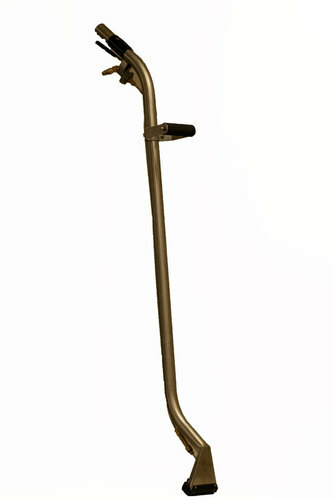 Thankfully, the Turbo Hybrid tool – and its little sister, the Turbo Mini – mean you can easily clean grout and tiles. 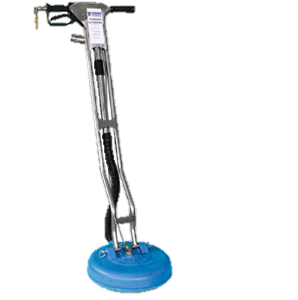 Our Cobra tool is another market leader for grout cleaning, and its hand held design lets you get into tight places easily. If you need any spare parts for these machines, such as hard boot rings, we stock plenty of replacements. 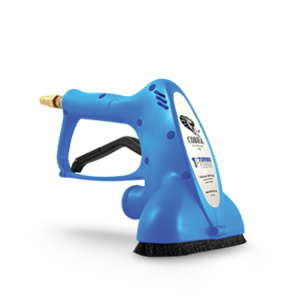 Based in Ferntree Gully, our hard surface cleaning tools to businesses across Melbourne, Canberra, Sydney, Brisbane, Darwin, Perth, Adelaide and Hobart – and across regional Australia.